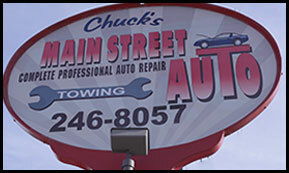 Chucks Main Street Auto is seeking experienced technicians to join our team. We are looking for quality individuals with a “GREAT ATTITUDE,” possessing excellent technical ability with “on the job” mechanical and electrical experience who can work independently as well as within a team. Clean, valid driver’s license required. Must be punctual. ASE Certification a plus! 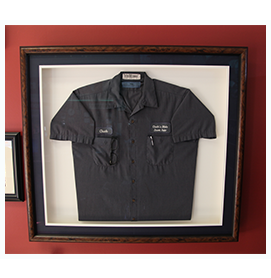 We offer Great Hourly Pay, incentives based on performance, tool bonuses, health insurance, training, uniforms, and paid vacation. You will enjoy working in a friendly environment with knowledgeable colleagues and have access to factory level scan tools as well as other high-level equipment. If you are ready to jump start your career, please call us or fill out the fields below and we will contact you!